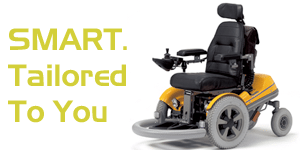 SMART are the number one specialists in finding you the right wheelchair. 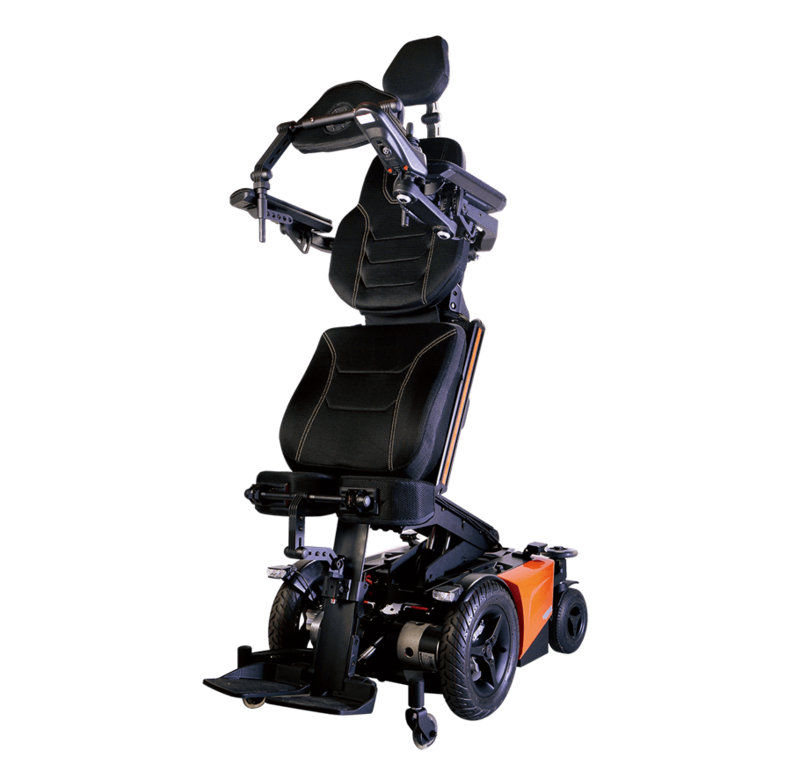 Here at SMART we believe we are best equipped to deal with your needs and requirements from electric and manual wheelchairs, specialist seating systems that deal with a wide range of conditions to special control systems that allow the user to control anything from a light switch to a mobile phone or even a Sky TV Box. We realise that everybody is an individual and that is why all our chairs are tailored to you, the individual. Our aim is to provide each client with maximum comfort and functionality. If you feel we could be of help to you or someone you know please do not hesitate to give us a call on 01553 404200 where one of our trained members of our team will be delighted to answer any questions you may have. 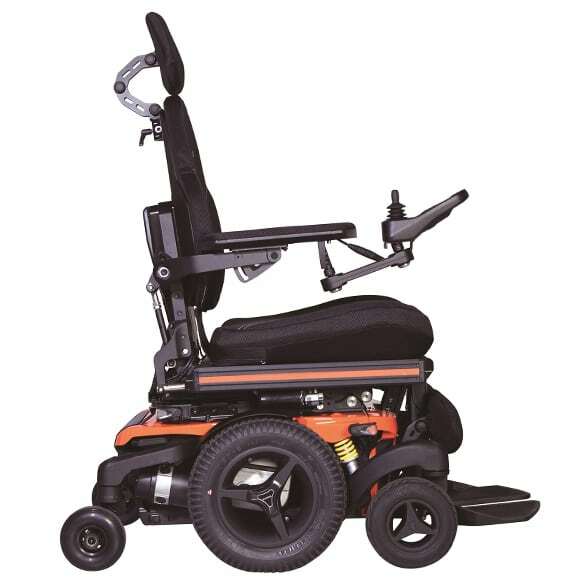 One of our most recent customers is 19 years old and was overjoyed when his new standing wheelchair arrived. This enabled him to have a more sociable life with friends and not feel so left out of everyday life. 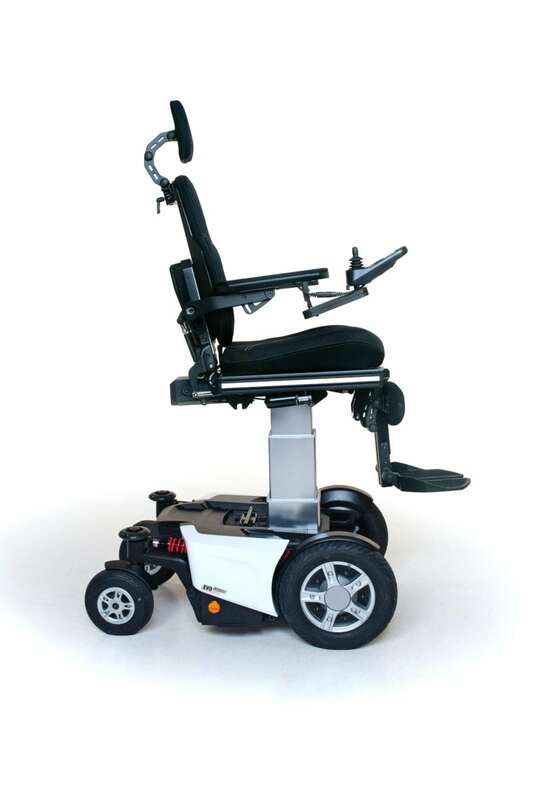 He is now able to play wheelchair football with his Invacare sports wheelchair and darts when he is in his Karma Evo Altus wheelchair (when it is in standing position). 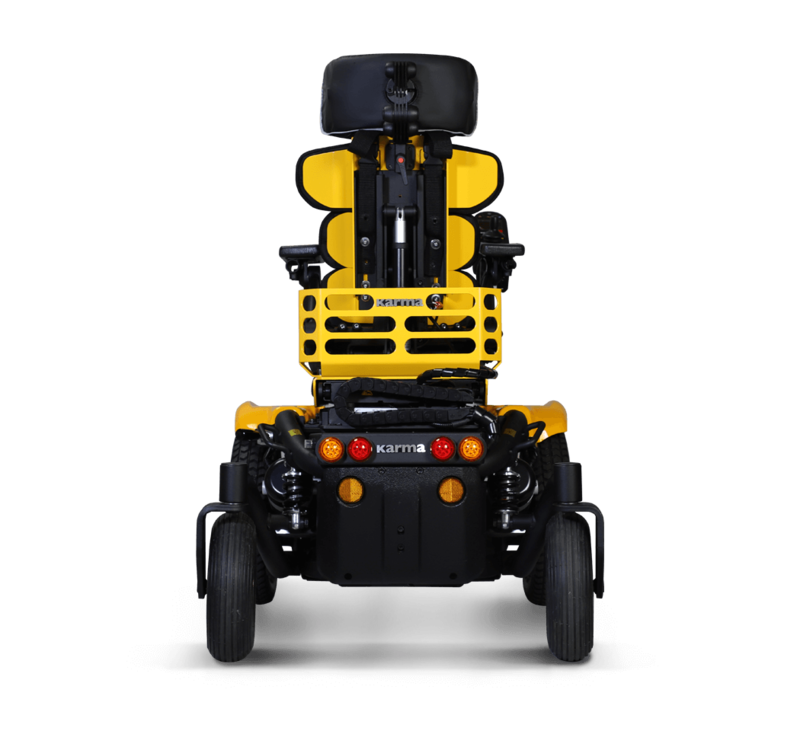 Winner of the Red Dot Design Award 2018! 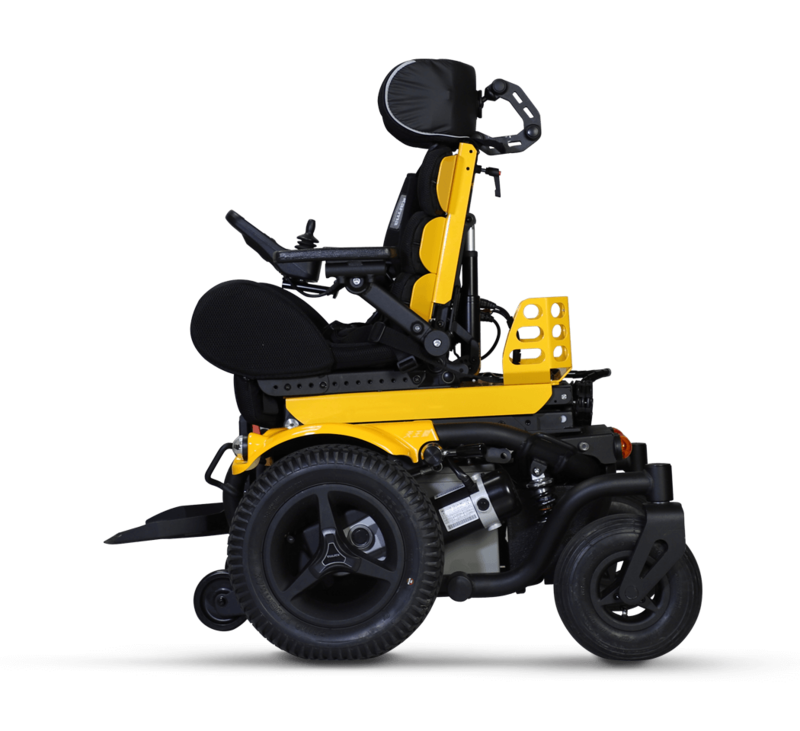 The Evo Altus is the newest and most revolutionary standing power wheelchair. 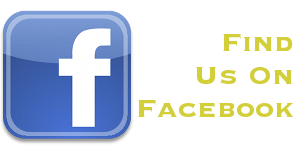 We can also be found on Facebook, for the latest news and updates click on the link above. We are here to help. 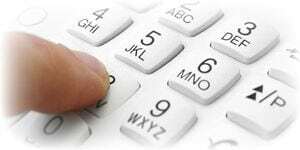 Feel free to contact us either by telephone or email for any enquiries that you may have. 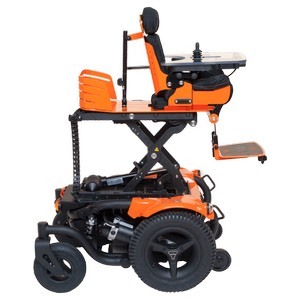 SMART ensure that each Wheelchair is tailored to the individual by our trained technicians.